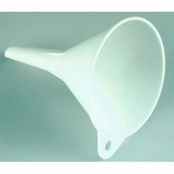 Confectionery Funnel 1900ml is also available in the following variations of colour or size. 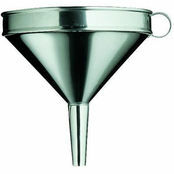 Below are other products that are similar to Confectionery Funnel 1900ml. view cart 1 available now, more dispatch in 5-10 days. 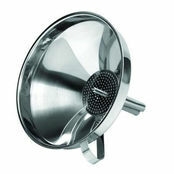 De Buyer Confectionery funnel made from stainless steel to meet Australian Hygiene standards. Leakproof, automatic piston, contains 4mm and 6mm nozzles, tripod stand and easy release thumb action. 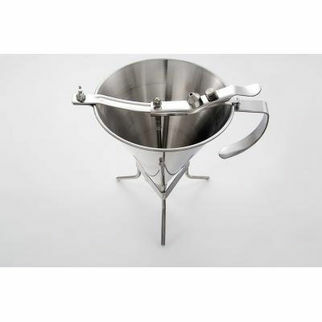 Perfect for use with creams, sauces and liqueurs. 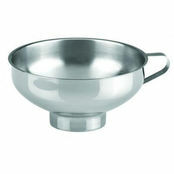 Commonly used for garnishing plates, filling quiches and moulds and filling chocolate shells with liqueurs. 4.8/5 based on 6 ratings. 0 user reviews.